Hold the pots! 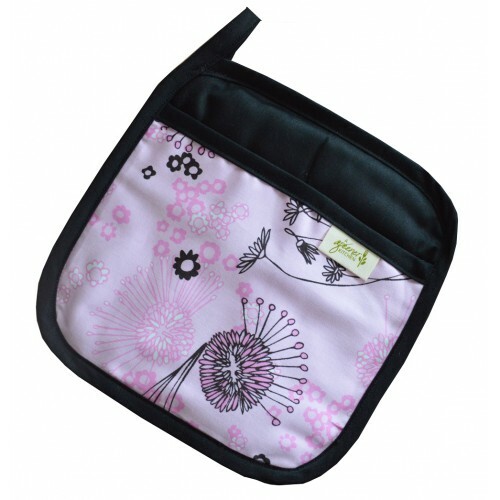 Made with 100% organic cotton and filled with two layers of organic cotton batting plus one layer of organic cotton twill for weight and structure, these pink pot holders are just what you need to pull that freshly baked cake out of the oven. Includes a pocket on the front and a built in loop for easy hanging. Made in the USA, these 100% organic pot holders are made with fair trade, certified organic cotton fabric, grown without pesticides or harsh chemicals, and dyed with water based pigments that have been screened for biodegradability. 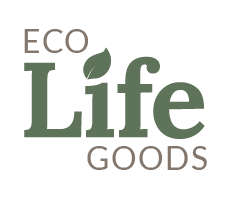 Size: 8" x 8" ECO-CARE: Hand wash or wash in cold water as needed using an eco-friendly detergent. Hang to dry.